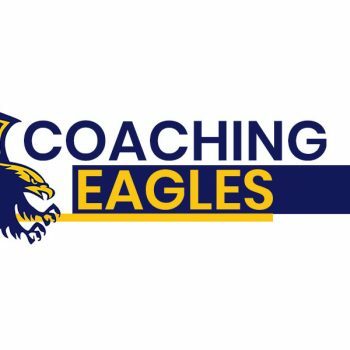 Anticipation is building at the Eagles Nest for the Club’s first home game of the 2019 GVL season. 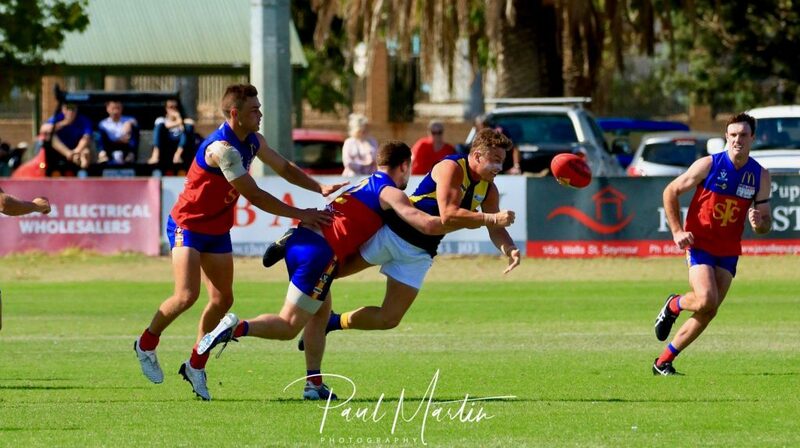 All teams take on the Mooroopna Cats in what promises to be a day of exciting competition and they will be looking to turning around narrow losses in Round 1 against the Seymour Lions. The Senior Football team went down by just 4 points and A and B Grade Netball were within striking distance. Congratulations to A Grade Netball Goal Shooter Amy Dixon Rielly on the milestone of her 100th game. 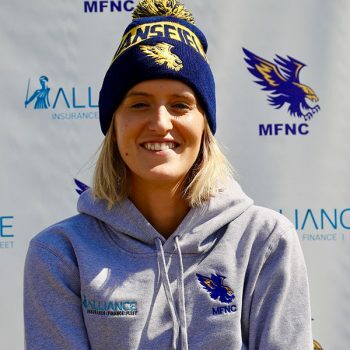 Amy joined the senior club as a teenager, after a stellar career with the Mansfield Junior FNC and has been a regular member of the A Grade team for the past 4 years. Saturday’s action begins with Netball at 9.30 and Under 18 football from 10am. At the conclusion of play will be the 2019 Player Auction and Jumper Presentation in the MFC Clubrooms. All welcome to come and meet the players and support your local club.